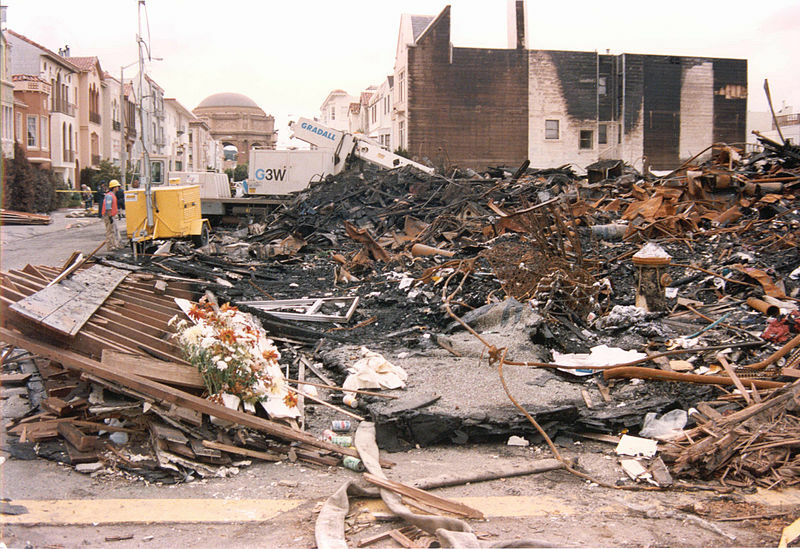 As San Francisco and other cities in the Bay Area commemorate the anniversary of the 1989 Loma Prieta earthquake, we are reminded once again of the need to get prepared for the next natural disaster. The 6.9 magnitude earthquake not only resulted in collapsed homes, displacement of residents, but it also was a terrifying reminder of the need to reinforce the structures we use every single day. 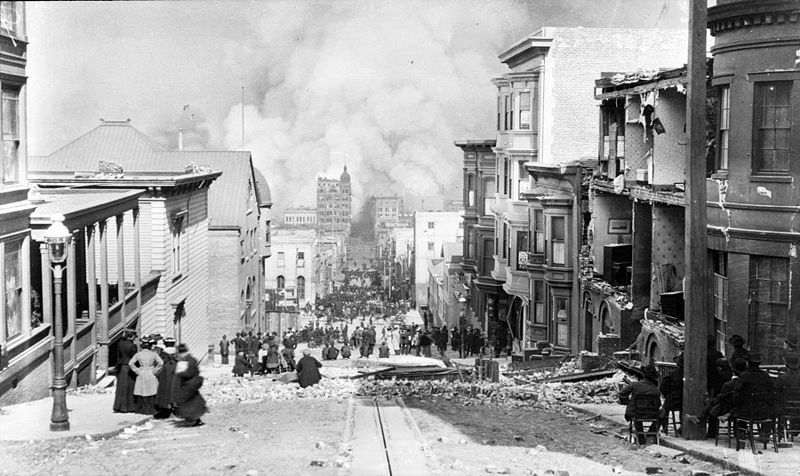 As a City built on three seismic faults, building safety in San Francisco is of the utmost importance. The role of the Department of Building Inspection (DBI) is very important for this reason. DBI oversees the building safety of more than 200,000 buildings in San Francisco, which include both residential and commercial properties. Every day, our building engineers review plans for code compliance and building safety, issue permits to allow the alteration or construction of new buildings and our inspectors perform inspections of new and existing buildings for code compliance and habitability. DBI is committed to working with residents, business owners, and property owners to protect the building and life safety of each and every person that lives, works and visits San Francisco. 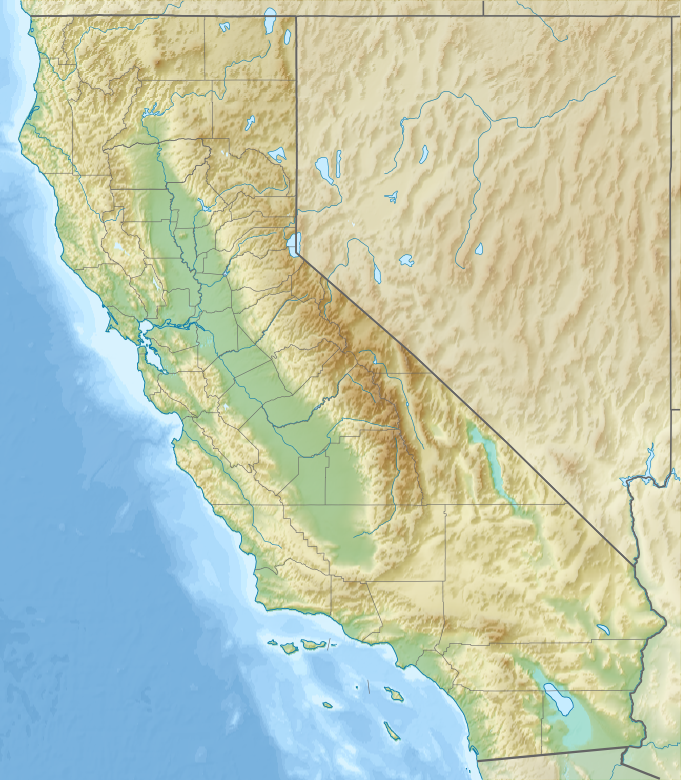 Earthquakes are unpredictable natural disasters with just as terrible aftereffects. Take the necessary steps today to get your property and family ready for the next emergency. We cannot predict when the next natural disaster will hit, but together we can take the next steps in being prepared. Make an emergency plan so you know who to find and where to find them when a crisis occurs. Make sure you know where and how to shut off the utility services in your home or building. Anchor bookshelves and other heavy furniture to wall studs. If you are indoors when an earthquake occurs: DROP, COVER and HOLD ON. Do not try to run outside or stand in a doorway or near windows. 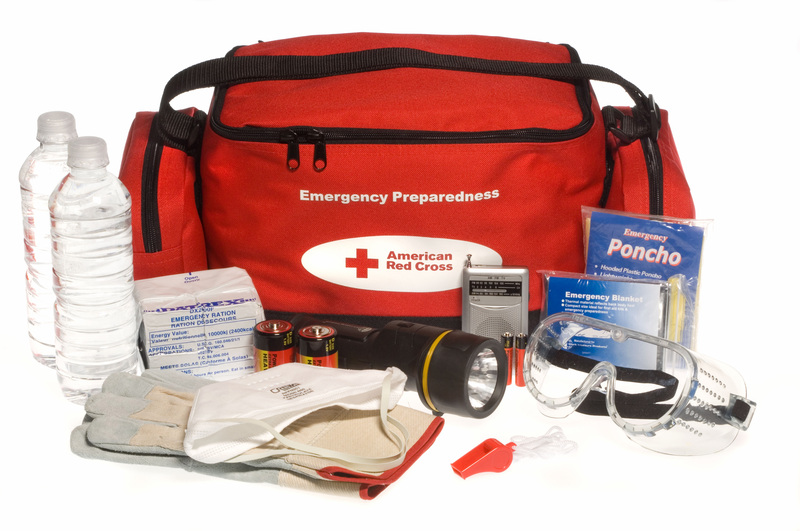 Whether you are at home or at work, make sure you have an emergency kit with supplies lasting for at least 72 hours. This award-winning DBI program allows San Francisco building owners to pre-certify private post-earthquake inspection of their buildings by qualified engineers upon acceptance of a written inspection program. Find out more about the program requirements and details. For Owners - FAQ for building owners. PG&E emergency information re: utility shutoff, etc. 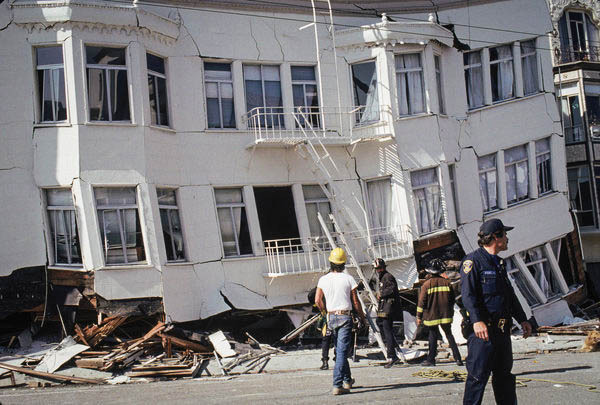 U.S. Geological Survey Fact Sheet 151-99 - Understanding Earthquake Hazards In the San Francisco Bay Region - Progress Toward a Safer Future Since the 1989 Loma Prieta Earthquake.